The 4-year-old mountain lion, which biologists had tracked with a GPS collar and had named P-64, was roaming in the Simi Hills, northwest of Los Angeles, when the fire broke out nearby. A Southern California mountain lion that crossed freeways dozens of times, evading potentially deadly traffic, has died after burning its paws during a wildfire, officials said on Friday. The 4-year-old mountain lion, which biologists had tracked with a GPS collar and had named P-64, was roaming in the Simi Hills, northwest of Los Angeles, when the fire broke out nearby, Jeff Sikich, a biologist for Santa Monica Mountains National Recreation Area, said in a statement. 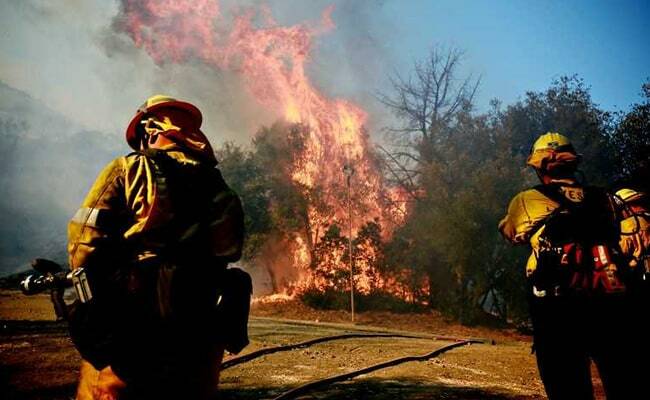 It apparently crossed an area burned by the Woolsey Fire, which erupted on Nov. 8 and scorched 97,000 acres (39,000 hectares) before being fully contained nearly two weeks later. Biologists later followed P-64's movements over several miles before it hunkered down. On Dec. 3, Sikich discovered P-64's remains, paws burned, near the cat's last known GPS location. The predator's exact cause of death was not known. The California Department of Fish and Wildlife was set to conduct a necropsy. The mountain lion could have escaped the fire's path by venturing into the streets of Oak Park, a suburb between Los Angeles and Thousand Oaks, but instead P-64 stepped into a fresh burn area in its wildland habitat, officials said. 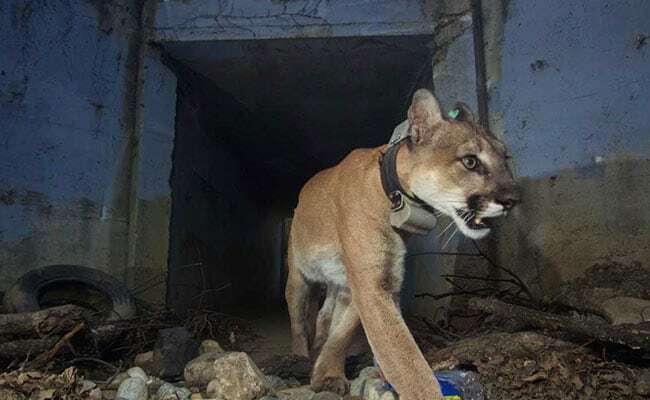 Mountain lions rarely venture into urban areas, and P-64's actions demonstrate they prefer to stay clear of populated areas, even in the midst of a disaster, National Park Service spokeswoman Kate Kuykendall said by phone. P-64 may have avoided homes, but was famous for braving traffic. It was the only big cat biologists had observed consistently crossing the 101 Freeway to escape and re-enter the Santa Monica Mountains, Kuykendall said. It had traversed the 101 Freeway 14 times and crossed the 118 Freeway further north 27 times. P-64 is believed to have fathered four cubs born in May, the National Park Service said in a statement. Biologists have not been able to confirm whether the cubs or their mother survived the fire. Since 2002, biologists have been tracking a number of mountain lions, including P-64, to study how they survive in a natural environment where human habitats are encroaching. "It's very unfortunate that he was seemingly so successful surviving in this fragmented landscape and then died in the aftermath of a devastating wildfire," Sikich said.